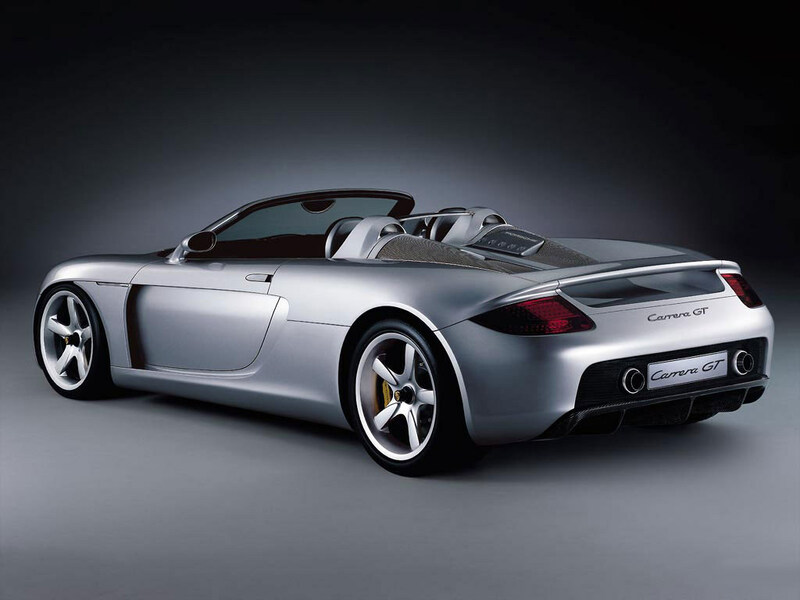 The amazing Porsche Carrera GT was unleashed to the world at the 2000 Paris Auto Show. The car is simply breathtakingly beautiful, and has many great styling elements. The car is powered by a 558 horsepower V10, and can go from 0-60 miles per hour in just 4 seconds and reach speeds as high as 205 mph. 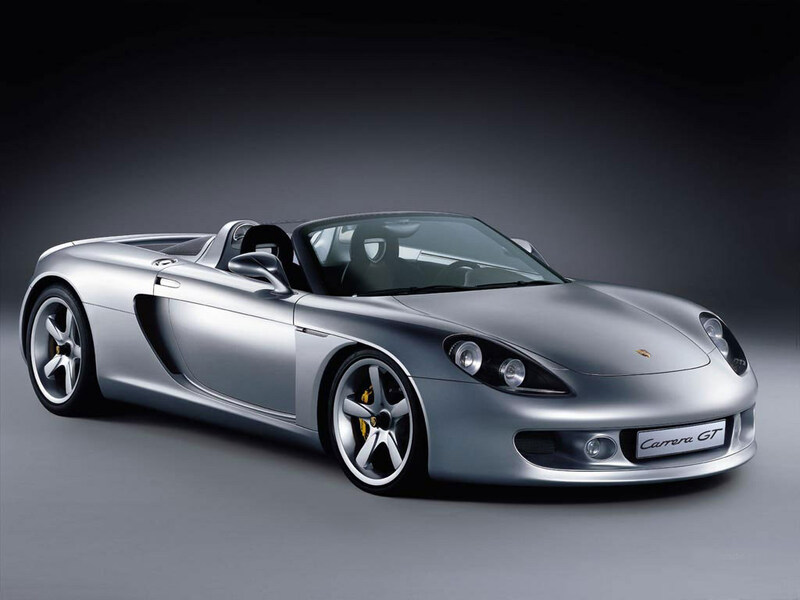 Though only a concept now, the car may be produced in 2002 or 2003 if Porsche feels that the market is right. 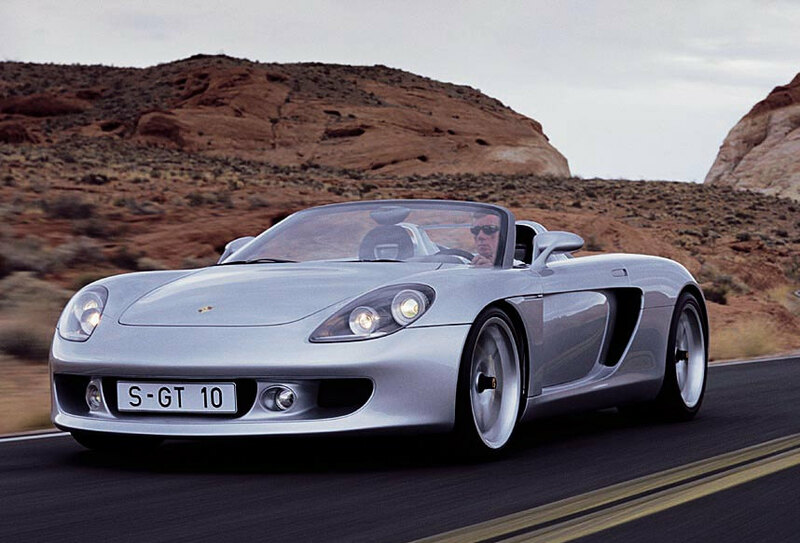 The new Carrera GT should go head-to-head with the new '03 Dodge Viper.